South County, Rhode Island is home to some of the most scenic, fresh water rivers in the state; the Queen's River, Wood River, and Pawcatuck River. All three are fun for all ages and skill levels and each offer special and unique sights and experiences. 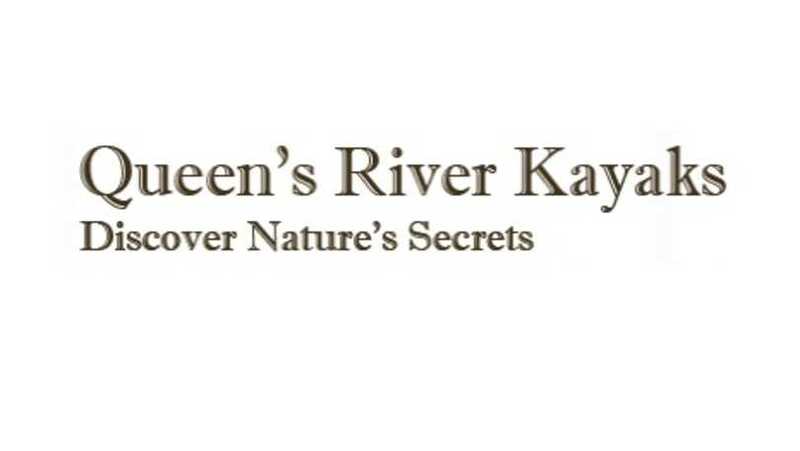 The Queen's River Kayak Company offers full service rentals at three different locations, trips include kayak rentals, equipment/gear, dry bags, maps, quick instructions, parking, and riverside pick-up and delivery.